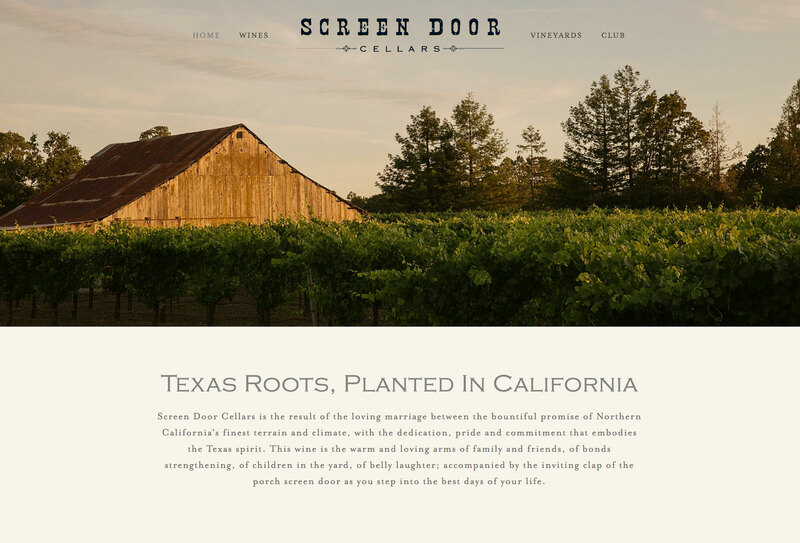 Screen Door Cellars is a California winery with deep Texas roots. 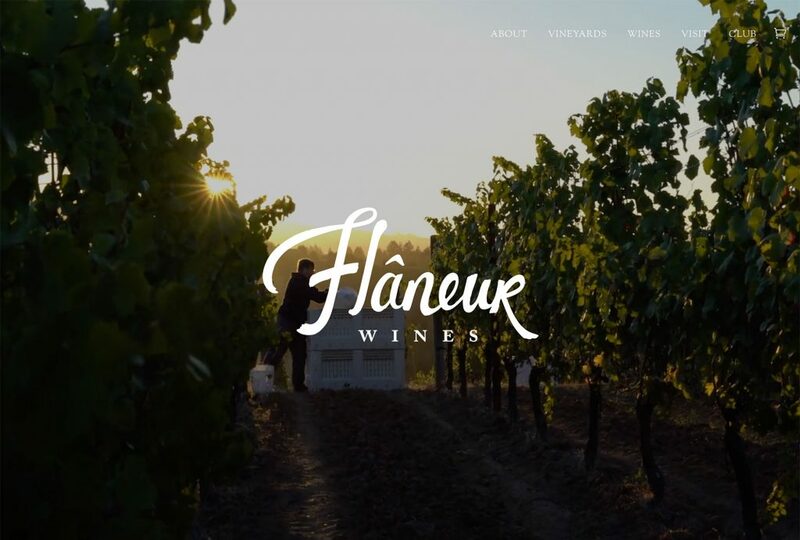 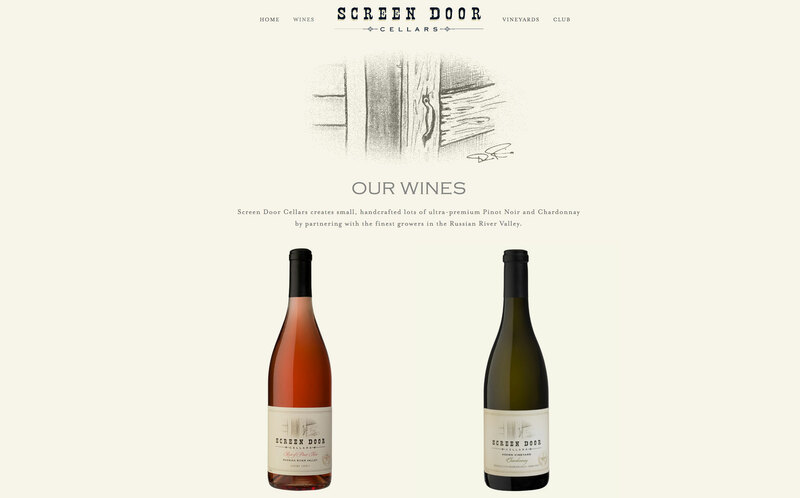 Vinbound worked with Screen Door Cellars to create a simple yet beautiful website that quickly conveyed the story of the brand and allowed for easy purchase of the wines. 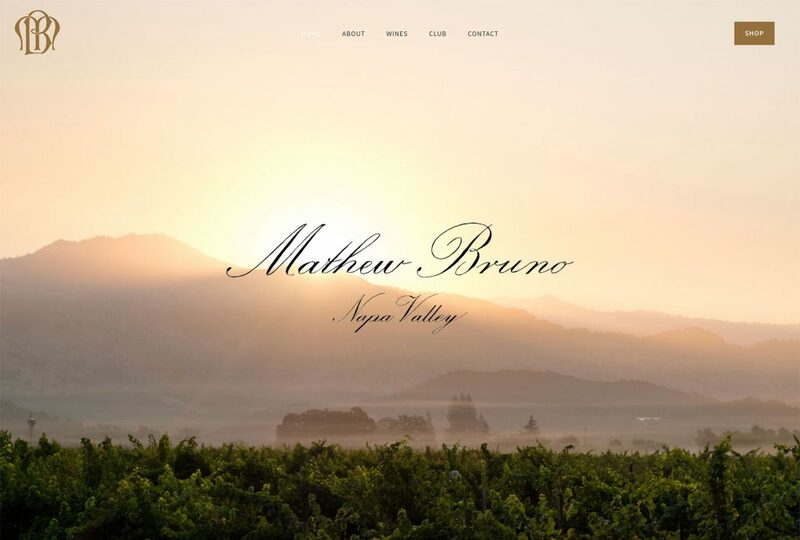 The website is built on Squarespace with ecommerce from VineSpring. 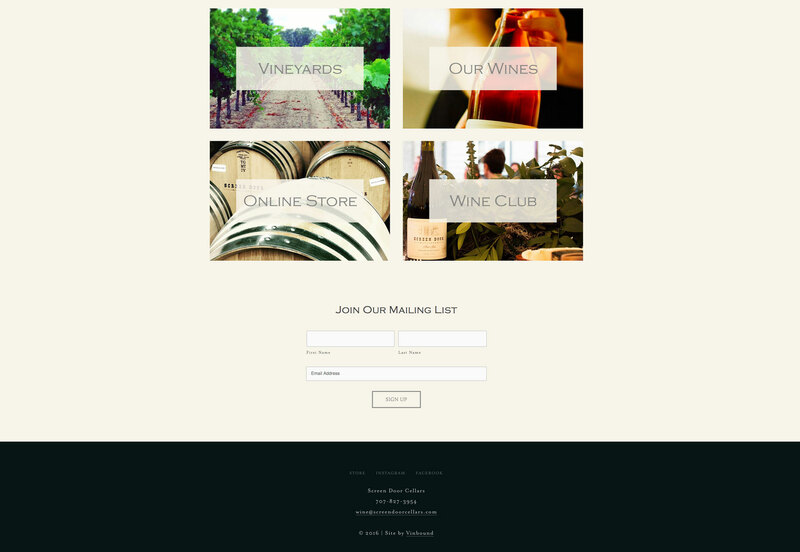 Our Squarespace website package was the perfect fit for Screen Door Cellars. 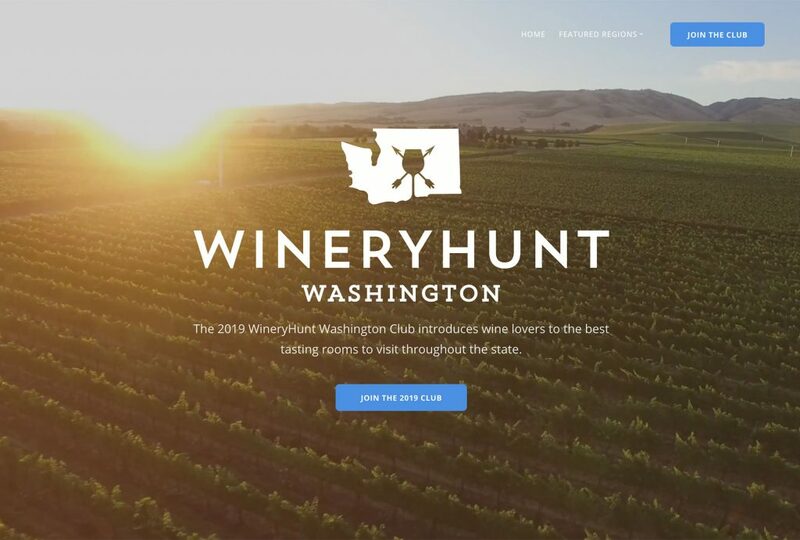 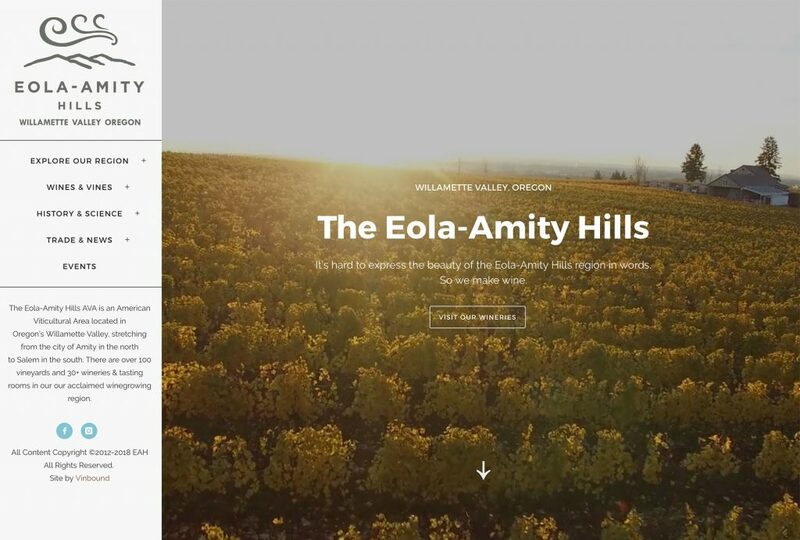 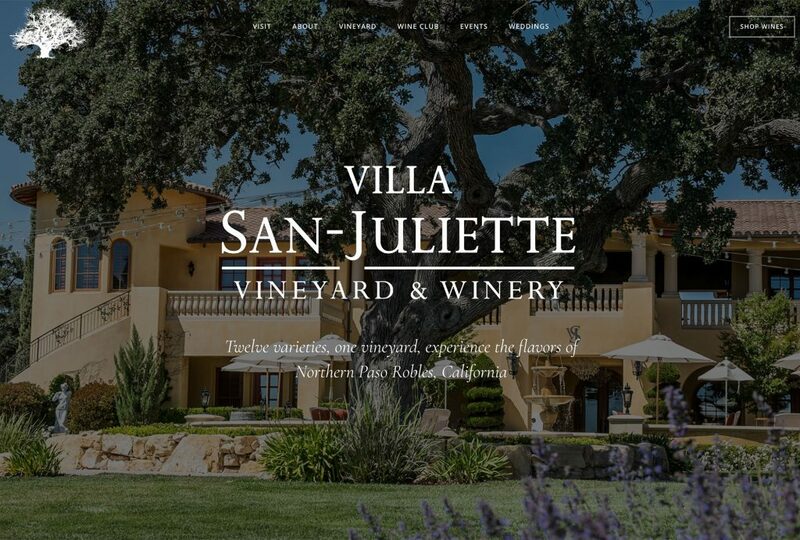 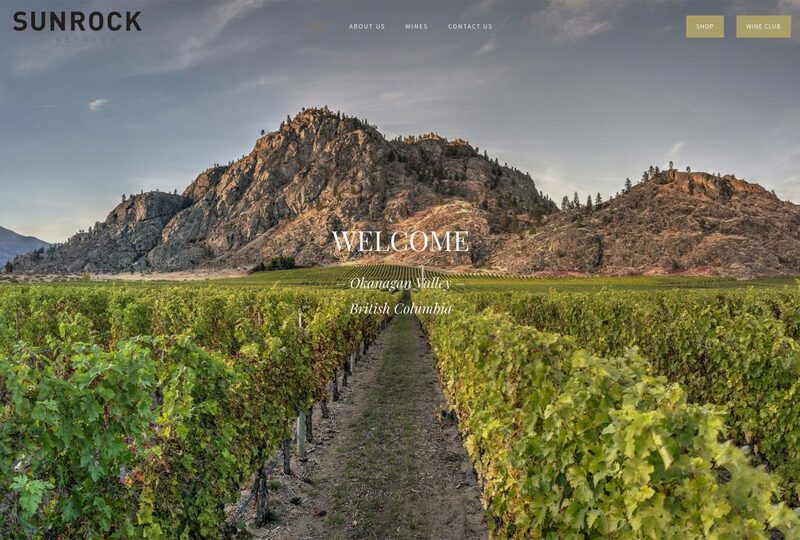 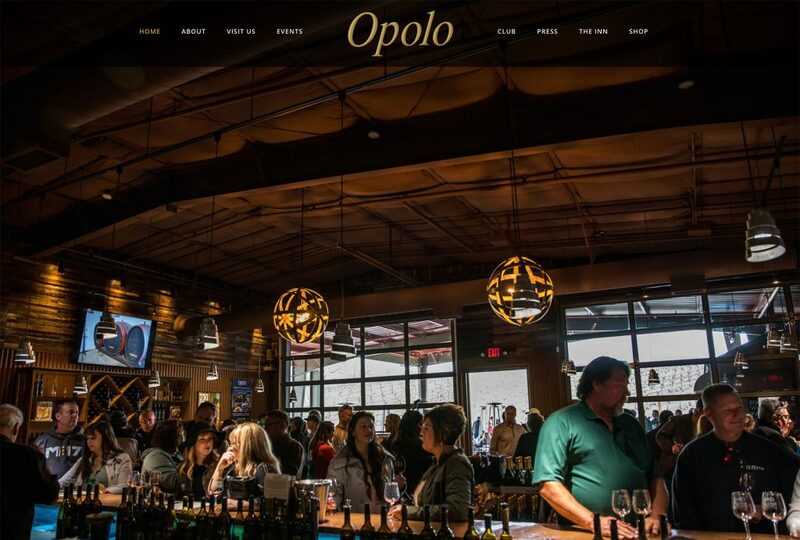 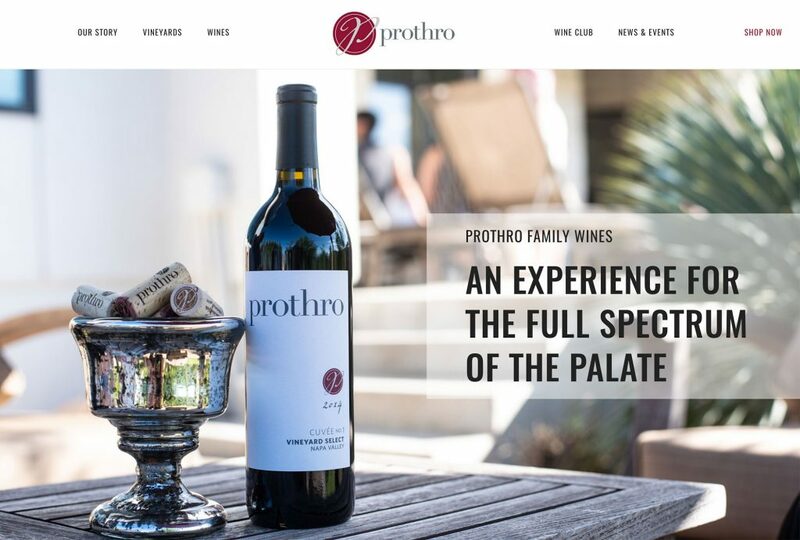 It provided a clean, modern canvas to show off the best winery photos and tell the brand story, and simple integration with VineSpring to purchase the wines.